If you have bought a dog from a ‘reputable breeder’, ie a breeder whose dogs are registered with the Kennel Club and who also belongs to a breed club, there is action that you can take if your dog develops a genetic disease associated with the breed. 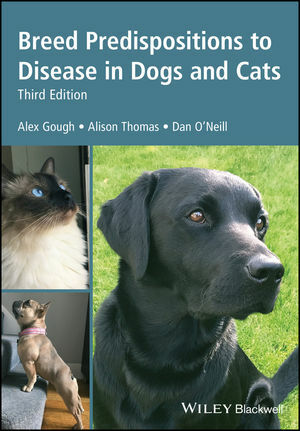 Obtain a written diagnosis of the disease from your vet. Write to the breeder, preferably by registered letter, informing him/her of your dog’s diagnosis and enclosing a copy of the vet’s official diagnosis. Include in the letter your dogs’ pet name, pedigree name, date of birth and age at which the symptoms of illness were first noticed. Politely request that the breeder takes action to eliminate the parents of your dog from further breeding. If your breeder does not own the stud dog, ask that s/he informs the stud dog owner and that he is also removed from future breeding. Alternatively, you can write to the stud dog owner yourself. If your dog became ill at a young age, ask for a refund on the purchase price of the dog. Request that the breeder replies to you in writing and not by telephone. If the breeder does not respond satisfactorily, write again to the breed club and Kennel Club, requesting that they take some action on your behalf. If your dog was bred by a Kennel Club Assured Breeder the Kennel Club is more likely to act, especially if ‘required’ or ‘recommended’ health testing was not carried out by the breeder. 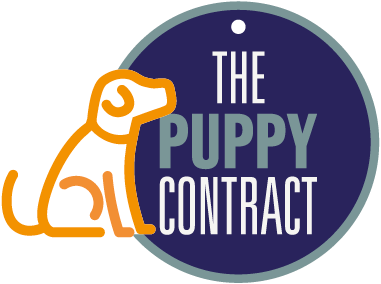 If the breeder you bought your dog from is a local authority licensed breeder, you can contact the local authority’s Trading Standards department. If your dog’s breeder does not fall into any of the above categories and did not supply a pedigree, the only redress you have is normal consumer protection. You were sold a ‘product’ which turned out to be faulty, so you should be entitled to a refund of the purchase price of the dog. This can be done through the small claims court.